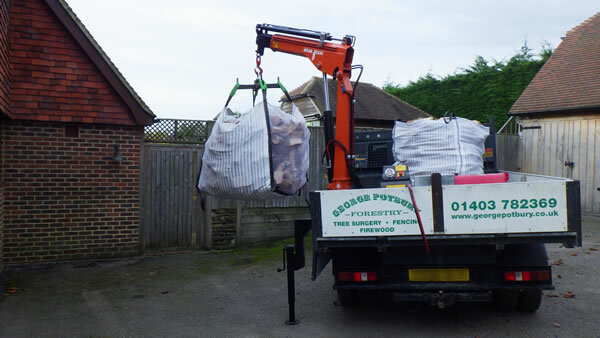 George Potbury Forestry is a well established local company providing Firewood and Tree Surgery services in Broadbridge Heath and surrounding areas. We have an excellent reputation for friendly service and quality of work. We offer free professional advice and quotations with no obligation. 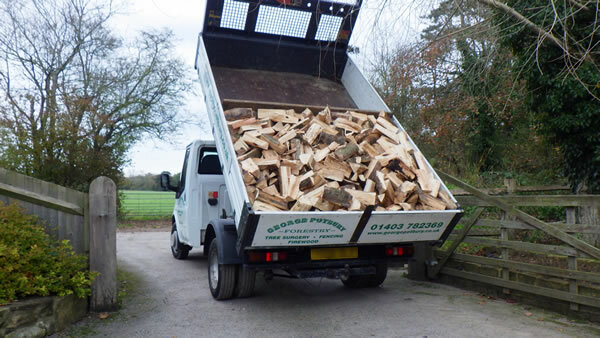 We now offer Premium quality Kiln Dried logs conveniently packaged for delivery to your home in Broadbridge Heath and surrounding areas in large or extra large sized bulk bags. Our kiln dried logs consist of British hardwood which is dried to less than 20% moisture content using the latest eco-friendly biomass boiler technology. Kiln dried logs are easier to light and burn hotter than traditionally seasoned firewood. 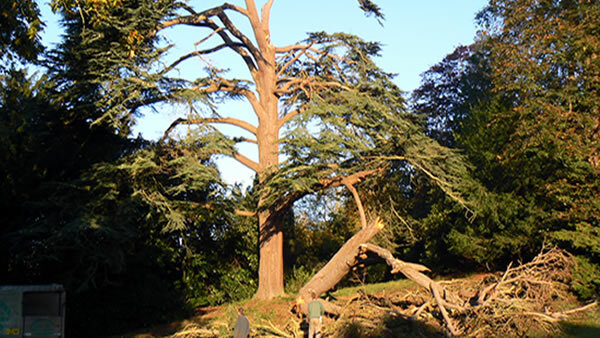 We are experts in Tree Surgery and offer tree reduction and removal services in and around Broadbridge Heath. If you would like a visit from one of our professional Tree Surgeons please give us a call. We offer free quotations with no obligation.